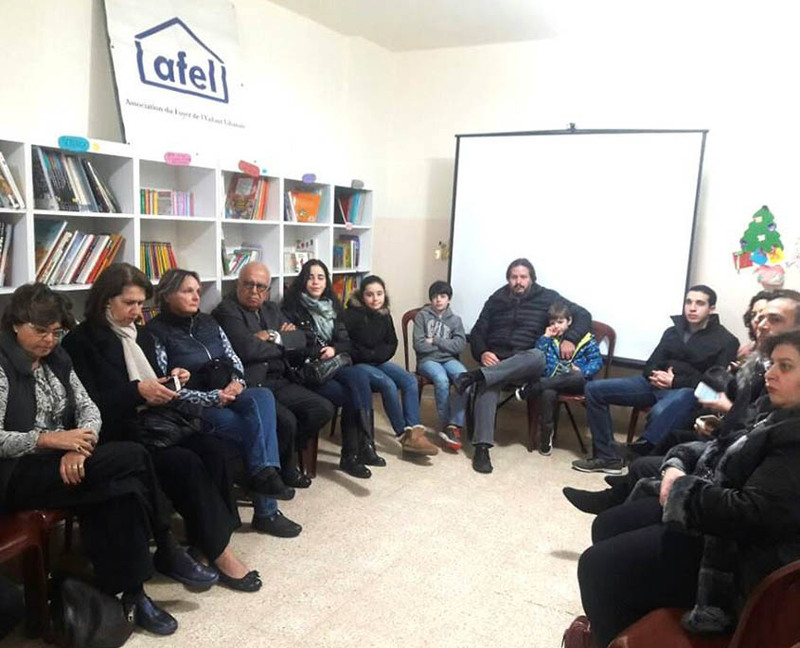 Thanks to funds from ASMAE, an international solidarity NGO specialized in child development, AFEL created support groups for parents, offering them a place where they can freely express themselves and safely be listened to. Parents were also provided with tools allowing them to face their problems and educate their children in a better way. And for the very first time, AFEL has organized support groups animated by a male psychologist and targeted specifically to fathers in order to heighten their sense of responsibility and commitment toward their child’s action plan.